Lyrics for the following songs in English, Hebrew and transliteration. Free audio streaming. 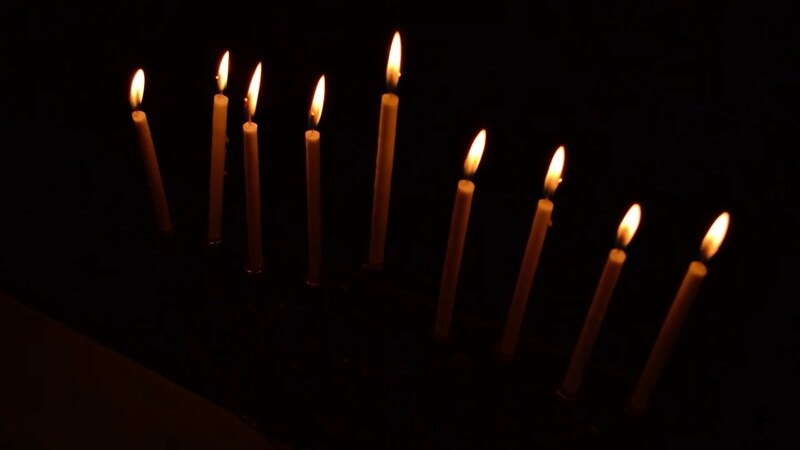 Find Israeli Hanukkah songs here. Mi Yimalel (Who Can Retell)? Choose from more than 10 songs, select the style in which you want them formatted/printed and then download a customized PDF song sheet containing all your selections. 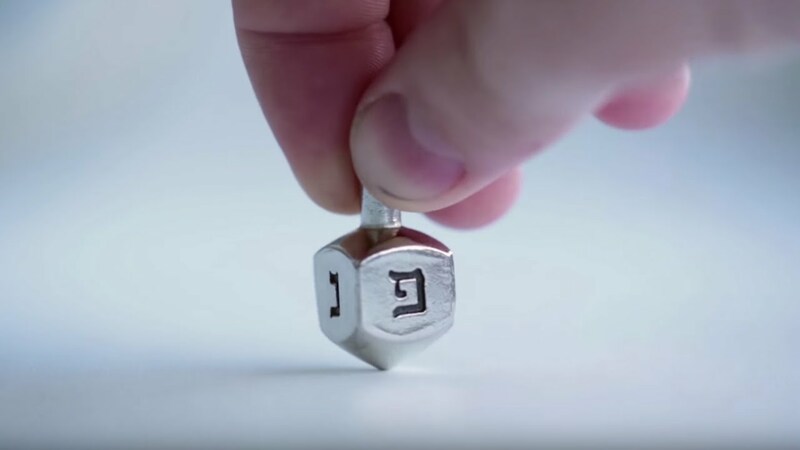 Free lyrics in English, Hebrew and transliteration for 10 Hanukkah songs, plus links to audio recordings of them. More than 20 songs — lyrics (in English only) and sample audio recording available for free download. Instant downloads of full audio recordings (including instrumentals only) and sheet music of each song available for purchase. Numerous traditional songs can be streamed for free, with lyrics in Hebrew, English and transliteration. The same songs are also available here in a more child-friendly format. 11 modern songs, with videos embedded and links directing users to sites where available for purchase. No lyrics provided. Videos of performers, ranging from the Klezmatics to Peter, Paul and Mary, singing classic and new Hanukkah songs.